A recent modernization in wireless sensor networks (WSNs) has played a remarkable role to track and control the physical world. This technology is exhilarating with countless potential for many enormous applications like biomedical, industry, defence and so on. Despite of their benefits, design of energy attentive and fault recognition steering protocol is a key challenge. Plenty of research works has been proposed in past by many researchers based on multipath, query and location aware sensor network. However still there is a scope for enhancement in the performance of sensor network by finding efficient energy aware solution. 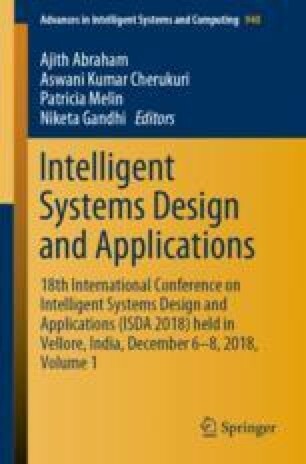 Comprehensive analysis of existing methodologies in view of two challenges, energy management and fault recognition mechanism for scalable network is the main objective of this paper. This broad survey helps researchers to aware about technical concern and challenges in energy efficient fault recognition mechanism for WSNs.